Ernst and Young are launching a tool to make cryptocurrency bookkeeping a lot easier. This tool is named as “Crypto-Asset Accounting and Tax Tool,” or CAAT in short. In the past year, EY acquired Elevated Consciousness, a blockchain startup who were the team who originally developed CAAT software. Therefore the news about CAAT should not be a surprise to those who have been following the industry closely. 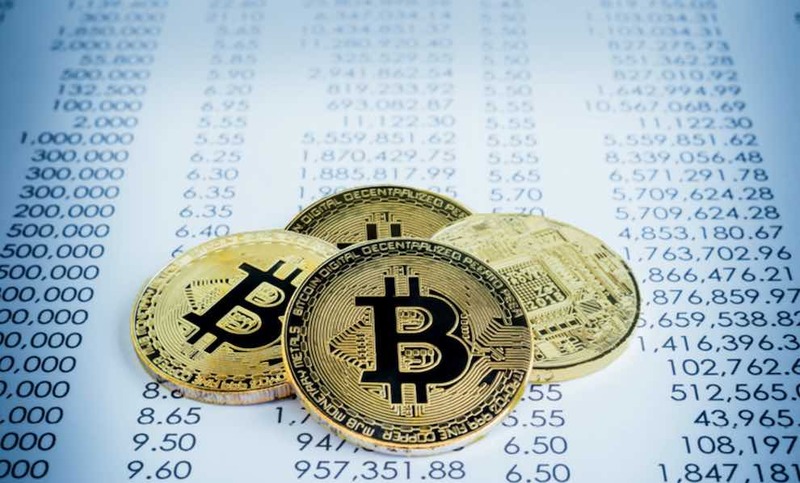 It is mainly targeted at institutional investors, presently, who have some digital assets and it will be made available to small investors at a later point in time. CAAT will source the transaction level information from all major exchanges. This will be used to generate tax reports that can be eventually used to prepare Service Tax Returns for Inland Revenue. This will be mainly done considering the types of cryptocurrency assets that are held by the firm. This might not be an appealing tool for everyone. This will be particularly useful to companies who are making a lot of cryptocurrency transactions. There are other systems like this already in the market. KPMG launched a similar tax calculating system in the past year for Australian Clients. Ethereum Fork has helped recover the millions of cryptocurrency frozen in the Parity. Parity is a blockchain project that builds the decentralized internet technology, which has lost access to 500,000 Ethereum. This happened when a hacker exploited a software bug, which eventually froze the funds. Constantinople that also consists of the CREATE2 upgrade provides with the way get the frozen funds back. Previously, Parity has been arguing without success about the issue, and now they are close to what it takes to recover the frozen funds. The Polkadot project is currently in the fundraising stage, and the capability of Parity to recover the frozen funds will not in any way impact the process. With so much of security and integration happening to funds, one of the Bitcoin traders has been brutally hurt by criminals who tortured the trader using firearms before they finally escaped in a vehicle. The police in the Netherlands are investigating the event. The perpetrators tortured the trader for passwords and other details required to gain access to the cryptocurrency. This is not the first time that cryptocurrency investors are being targeted. The most notable example of criminals targeting the holders of Bitcoin was in Ukraine where the value was $1 million in digital currency in the year 2017.